The beautiful Agate nodules in the Healing Gifts Collection have been cut at the base (so they stand straight) and are polished smooth at the front. 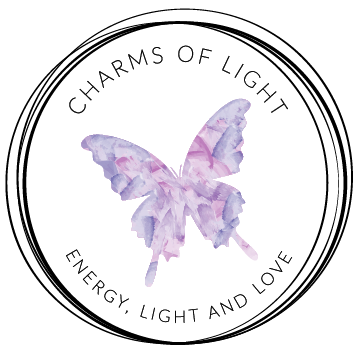 I have charged each one with Reiki energy to further enhance the natural healing energies of the gemstone. Agate nodules make wonderful gemstone gifts for him and for her. Each Agate nodule is unique - with colouring, markings, shapes and sizes varying slightly.